All Marysvale homes currently listed for sale in Marysvale as of 04/18/2019 are shown below. You can change the search criteria at any time by pressing the 'Change Search' button below. If you have any questions or you would like more information about any Marysvale homes for sale or other Marysvale real estate, please contact us and one of our knowledgeable Marysvale REALTORS® would be pleased to assist you. "Historic Property in the heart of Marysvale. 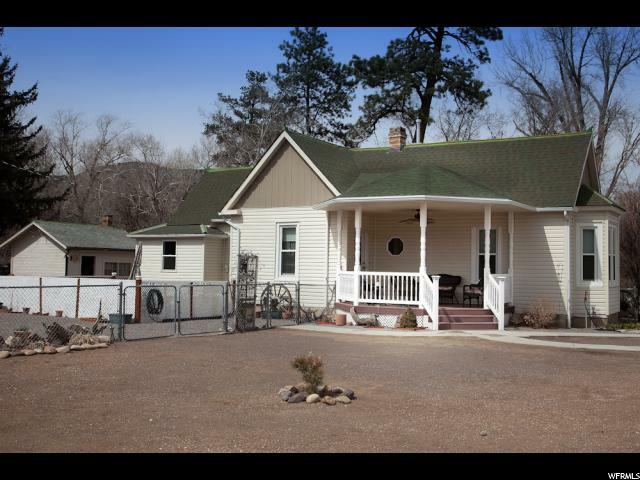 This home is well-maintained and has been cared for over the years.The home has a large front room and 2 master suits with their own (3/4) baths. There is an attached 400 sq. ft. mother-in-law apartment with 1 bedroom, 1 (3/4) bathroom and front room. Included in the sale of the property is a 2 story lodge built in 1925. It is registered as a Historical Building. On the main floor is a space for a restaurant with a full size commercial kitchen and the original counter top and stools. A rocked, wood burning fireplace as well. On the 2 floor are 8 bedrooms, a jack and jill bath and a 3/4 bath. Also located on the property is a garage/shop built in 1900 which is 960 sq. ft. It has over-sized garaged doors on either side of the building for quick access in and out. It has a new metal roof with the original hardwood floors. There is great potential for this property to be an asset to Marysvale once again. All properties sold as is condition. Square footage figures are provided as a courtesy estimate only and were obtained from the county recorder's office. Buyer is advised to obtain an independent measurement." 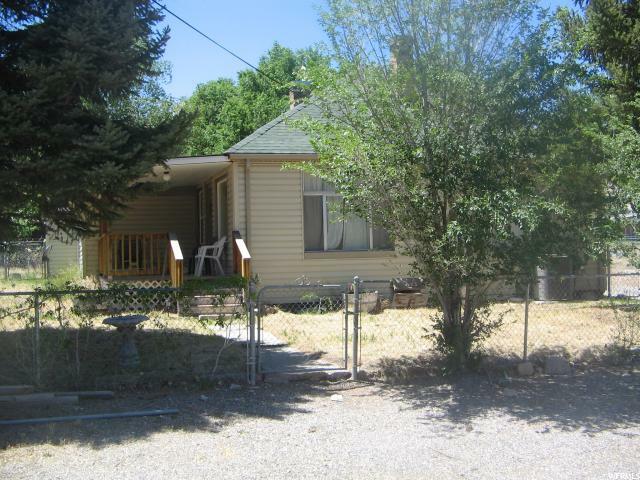 "This home is locater on the east side of Marysvale on 1.27 acres on the north end of town. The views are breathtaking and the home has been very well keep. Two car detached garage ,work shop and storage building. The lot is fenced and the deer frequent often. This is a must see." "Beautiful home in Marysvale. Home and two commercial buildings 676 sq ft and one 432 sq ft on .52 acres on highway 89 along Bullion creek. One building is a antique shop with inventory the other has a full commercial kitchen built in 2013. Both buildings have main street frontage. Buyer must present pre-approval letter and 24 hour notice before showing. 32 x 8 shed 25 x 12 work shop. All new double pane windows. Square footage figures are provided as a courtesy estimate only and were obtained from ______________ . Buyer is advised to obtain an independent measurement." 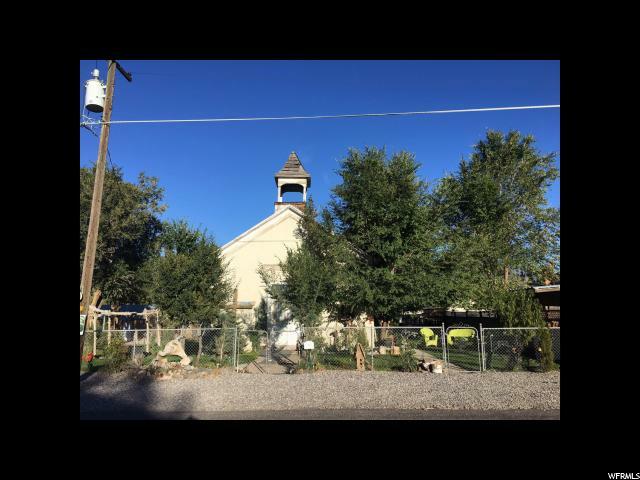 "This home is a old church located one block off of highway 89 in Marysvale. 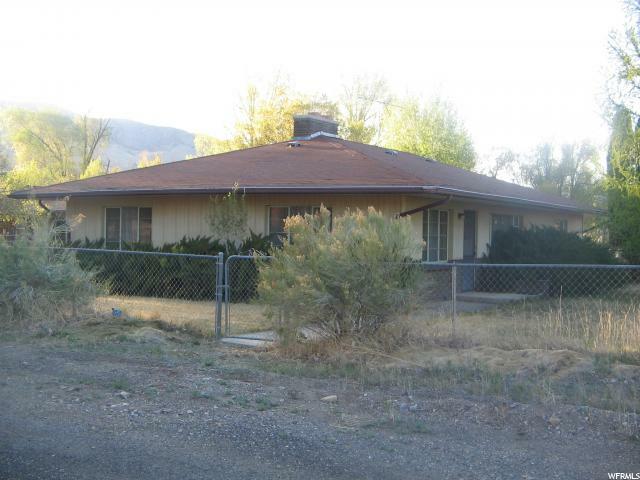 There is also a lot directly behind the home with highway 89 frontage. This property will make for a great vacation property or commercial business. It is zoned residential or commercial. " "Nice Home, Well kept. Would make a GREAT vacation home. 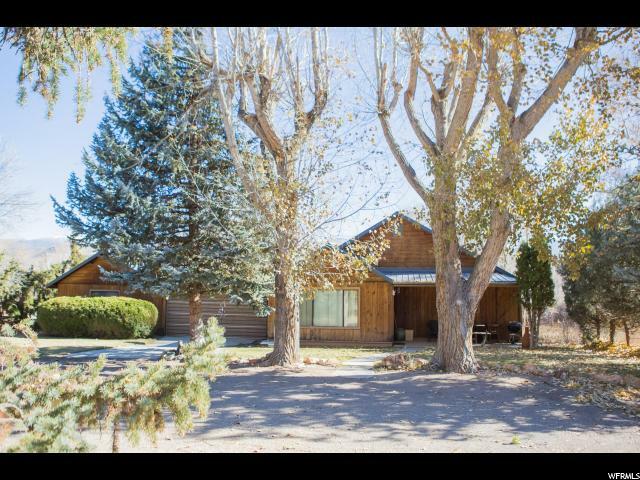 Close to fishing and hunting and the Piute ATV trail."